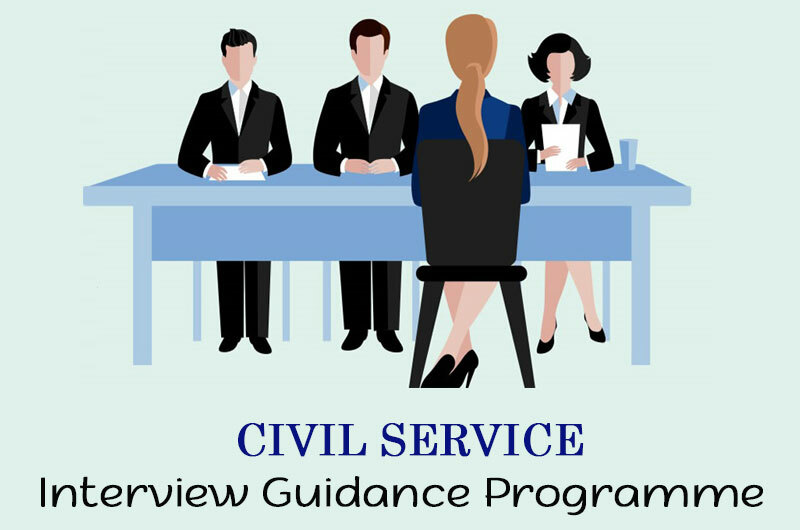 The interview stage in the UPSC civil service examination is a crucial stage that determines the success of a candidate becoming a civil servant. The interviews conducted by UPSC are known to be the toughest in the country. The interview panels of UPSC are chaired by its members and others who are some of the most acclaimed bureaucrats, academicians and psychologists in the country. They may have over two decades of experience in governance and have immense knowledge on how the government functions. Thus, it is their duty to select the best candidates as civil servants. After assessing your performance in the mains examination, you might think clearing interview would be a piece of cake. Mind you, it is not easy to befool these interview panels. More than your technical and subject knowledge, it is your attitude, personality, attentiveness, body language, problem solving ability, temperament etc., are assessed in the interviews. After all, the burden of serving towards the best interests of the citizens lies on a civil servant. It is here, Classic IAS Academy’s Interview Guidance Programme will help you. By joining the programme, you will get 360 degree guidance on issues of national and international importance; mock interviews by expert panels. Our panel members consist of reputed ex-IAS, IPS and IRS officers, psychologists and academicians. They assess your communication skills, personality, and temperament while answering questions, undertake stress tests, observe your body language etc. After the assessment, they will personally suggest ways to resolve your problem areas, improve your communication skills, help you answer various types of questions etc. In classrooms, our faculty will brush you up on various important happenings of national and international importance that might come up in the interview. Also guiding you on current affairs and various important topics for your reading.